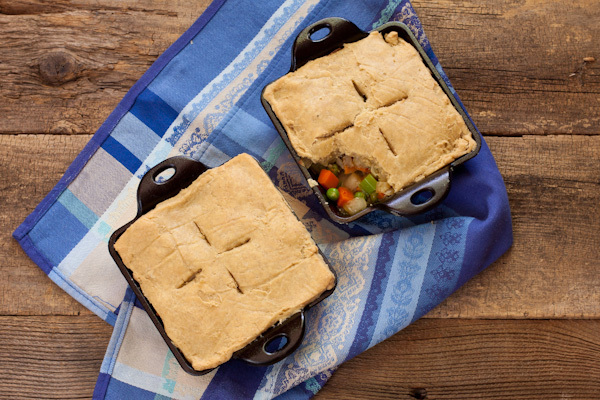 Nothing is more homey than pot pie fresh out of the oven, brimming with tasty veggies in a rich gravy. You will need one gluten-free pie crust and about 2 cups of mushroom soup or my creamy mushroom gravy for this recipe. Make the pie crust dough and set aside, or pull a frozen gluten-free pie crust from the freezer to thaw. If you make everything yourself, this can be a low-sodium recipe. I’m very proud of it, too! AND it was pretty easy. And the Imagine potato soup worked GREAT! I don’t think my hubby even realized he wasn’t actually eating gravy! This recipe is AWESOME!!!! 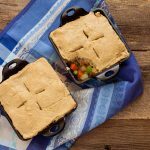 Savory, warm, and comforting vegetable pot pie. Preheat oven to 350F/180C/gas mark 4. Spray a pie pan with cooking spray. Put a large sauté pan on medium-high heat. Add oil just a minute before adding the onions and turn down the heat to medium. Add the veggies as you prep them. Stir with each addition. If the veggies start to stick, add a little white wine. They should get golden brown, not too dark. If using tempeh or tofu, cut it into small cubes. When the potatoes are still firm but almost cooked through, stir in the peas and the tempeh, tofu, or soaked TVP and stir. Put everything into the pie pan. Pour the gravy or soup over the top and mix well. Roll out the pie crust and lay it over the top of the pie dish, pressing it down around the edge. Cut slits in the top as shown. Bake for 30 minutes until the crust is golden brown and you see the gravy bubbling a little through the crust. You can use organic potato soup if someone doesn't like mushrooms. I like Imagine brand here in the U.S. If you eat chicken or turkey, add diced cooked meat instead of the soy products noted here. 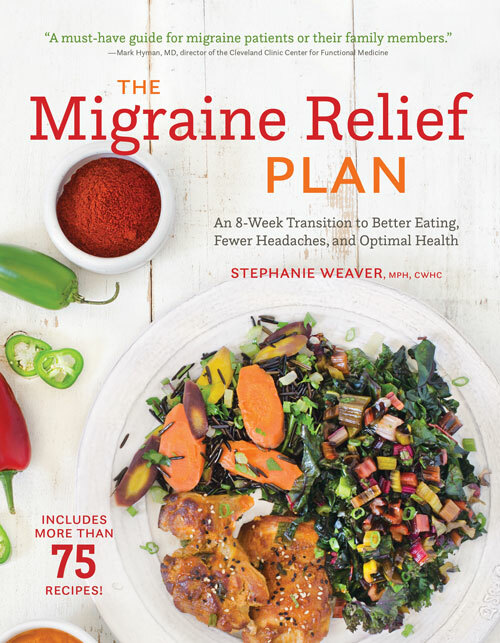 What a great title for a food blog! Love it! Thanks for your comment. I love making pot pie here too! I was surprised that my boys didn't even miss the meat in the veggie one I made not too long ago. Yours looks delicious! Yes, Robin, the Imagine organic potato soup would also be fantastic. I have used it before. ooo- sounds delic! I'm going to try this Wed pm for visitors from CA with a homemade pie crust- from your book- and since I don't like mushrooms…. any recommendations for a different soup I can try as gravy?